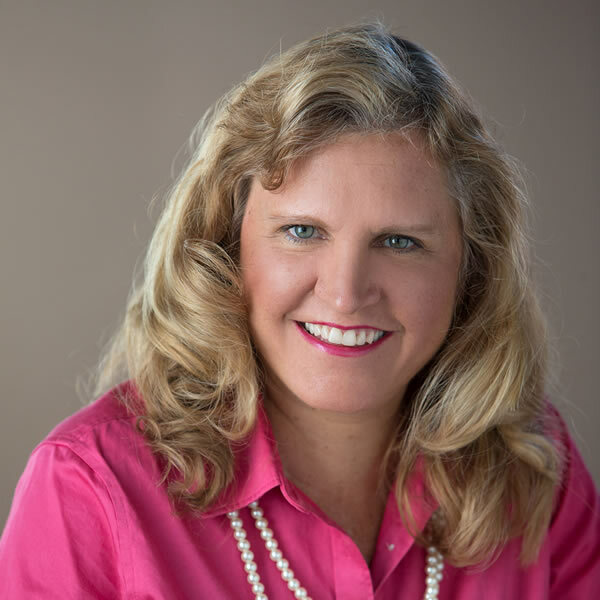 Speaker and Referral Trainer Jill Schoenhofer has an MBA in Marketing, an Adult Education Certificate and is an Extended DISC trainer. She worked at graphic design companies and advertising agencies for ten years in Toronto. Following that, Jill taught business and marketing courses at Algonquin College in Ottawa, and at Centennial and Seneca College for over nine years. Today, through her business, WellConnected, Jill works with business professionals to generate on going referrals. She leads training courses virtually, in person at her Markham office and at client locations. The training is in groups and Jill also offers one-to-one consulting. All her training is very interactive and practical for business professionals.